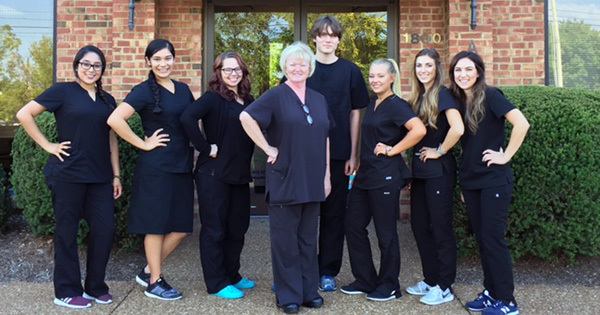 Another dental assistant class graduation at the Dental Assistant School of Nashville. 71% of our graduates had a job by graduation day (five out of seven). We are proud of all of our students – nice work everyone. Do you want to find a great paying career like these students have just started? If so, then why not become a dental assistant today? To join our next session – simply email, call (615) 988-8484, or come visit the school today! Class size is limited so hurry!